The National Baseball Hall of Fame recognized the growing influence of Latinos on baseball – on the field and in the stands. In an effort to be an active participant in the increasing conversation, we developed a new media company that celebrates Latino passion through the lens of baseball. Baseball, indeed, is not America’s game, but the Americas’ game. La Vida Baseball brings the Baseball Hall of Fame’s sights, sounds and stories to an audience well beyond Cooperstown through short- and long-form storytelling, providing an important perspective on what makes baseball an integral part of the Latino experience. To create La Vida Baseball, a digital media company that celebrates the passion of Latino baseball’s past, present and future, the National Baseball Hall of Fame turned over the keys to us to develop, staff and run the new media company out of our Chicago office. Telling these stories required a strategic and storytelling perspective that had to be created from the ground up. In addition to building an all-star team of Latino writers and editors, we had to understand the desire of this audience to see the stories of both their countries and their favorite players told in a way that combined historical perspective and a relevance to the game as it plays out every day across Major League Baseball, the minor leagues and in their home countries. We tell these stories across four verticals: Who’s Now, Who’s Next, Our Legends and Our Life. We built editorial processes, video templates, content calendars and combined studio shoots with on-the-field perspectives. Most importantly, we built relationships with already-existing communities of fans who were eager to have a place to tell their cultural stories through a baseball lens. 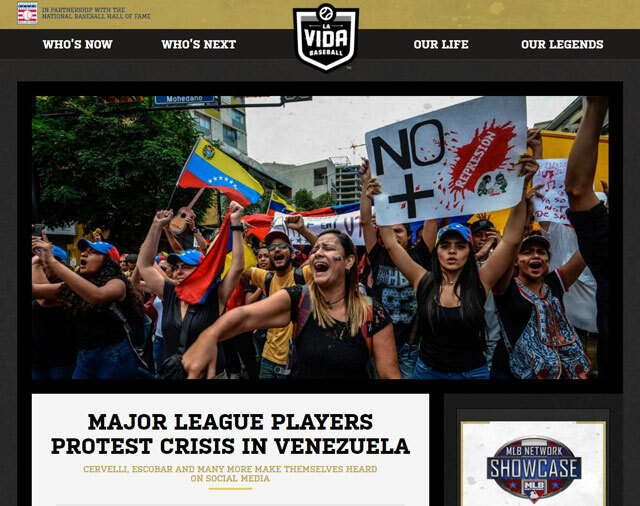 La Vida Baseball brings stories from the past to life and provides a new outlet for today’s athletes and fans to discuss the game through written stories as well as video and social content. 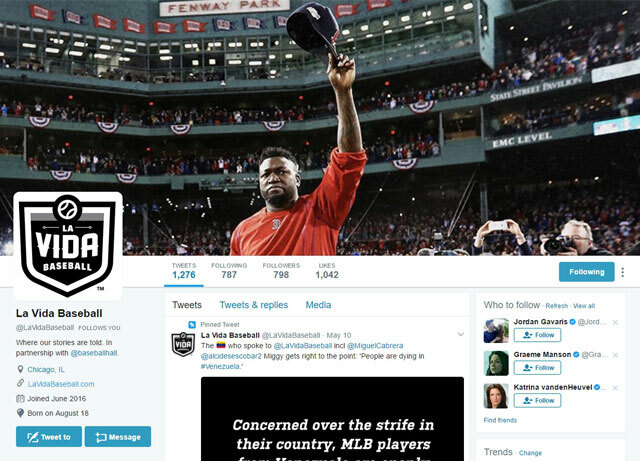 Led by Editor-in-Chief Adrian Burgos, Jr., Executive Editor Clemson Smith Muñiz, Social Media Editor Henry Pacheco (and a team of writers, editors and producers), La Vida Baseball publishes original written content that celebrates the past while offering context and contemporary commentary. 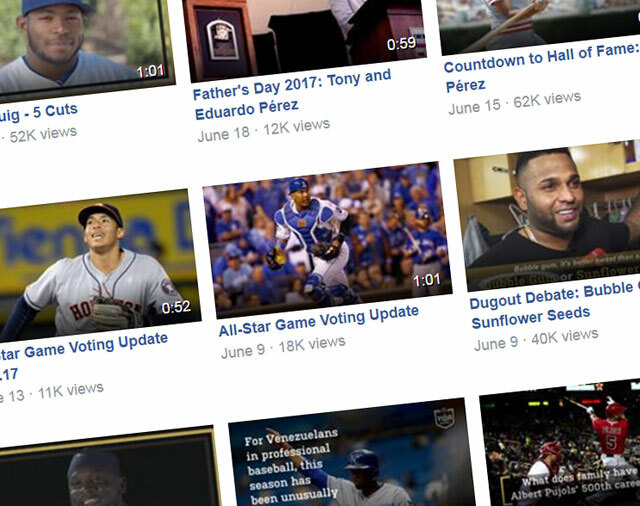 La Vida Baseball’s video stories explore cultural/lifestyle videos, trending topics and branded franchises: “Stories from Inside the Hall of Fame,” “Dugout Debates” and “5 Cuts.” Videos are customized to capture audiences where they are: on Facebook, Instagram and Twitter, elevating the Latino voices of fans, media and players. 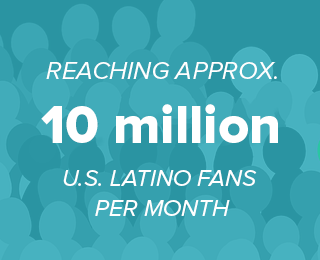 Across Facebook, Twitter and Instagram, La Vida Baseball’s Henry Pacheco understand what makes Latino audiences click play, creating content that he knows will pull on fans’ heartstrings, and engages them in ongoing daily conversation. For more information on La Vida Baseball, including a comprehensive case study, please contact us.